A 132-page report published by the National Academies of Science (NAS) last month highlights the analysis of the U.S. Department of Transportation CSA Safety Measurement System (SMS) and calls for an overhaul of the ranking algorithm and how it identifies high-risk carriers. The NAS report was initially ordered by Congress as part of the Fixing America's Surface Transportation (FAST) Act highway bill. As part of that bill, Congress ordered that CSA scores no longer be available for public view. That data will remain unavailable until changes have been implemented. If FMCSA ultimately decides to make the recommended changes, it would be beneficial for smaller carriers who have often seen challenges in scoring due to a lack of sufficient data when compared to larger carriers. FMCSA has 120 days to review the report and provide a response detailing a corrective action plan to Congress. Then, Congress will have another 120 days to decide if it addresses all of the concerns detailed in the NAS report. It may be some time, but it looks like there are changes ahead for FMCSA regulations and CSA scores. The proprietary Kenworth AG400L tandem rear suspension is now standard equipment for the Kenworth T680 on-highway flagship. What Do Technology, Superior Truck Service, & Truck Parts Have in Common? 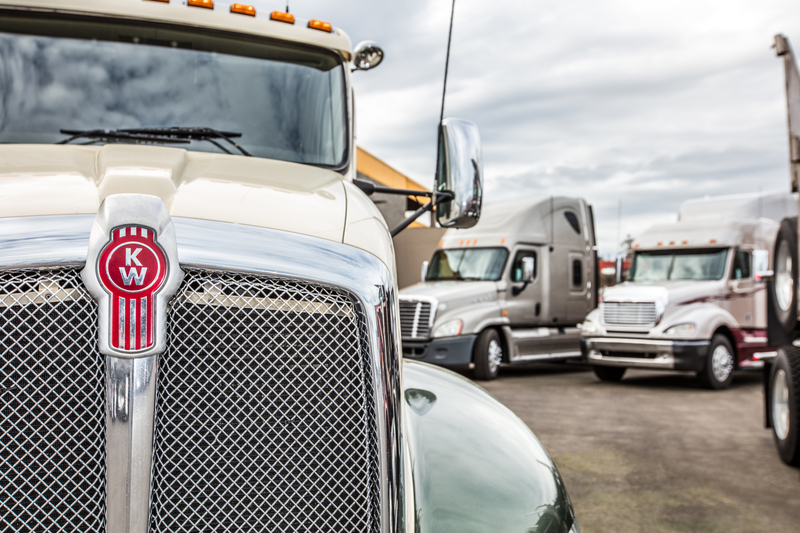 Find out how Pape Kenworth go beyond just selling trucks to build long-term relationships with our customers and, with premier service, help ensure you remain on the road. New technology continues to change the way the trucking industry functions, and Uber Freight, a new app from Uber, has entered the trucking market hoping to transform how independent drivers find available load.